Here are 4 modern design elements that your site needs. As the Internet grows, and websites change, it’s important to remain relevant on the web. 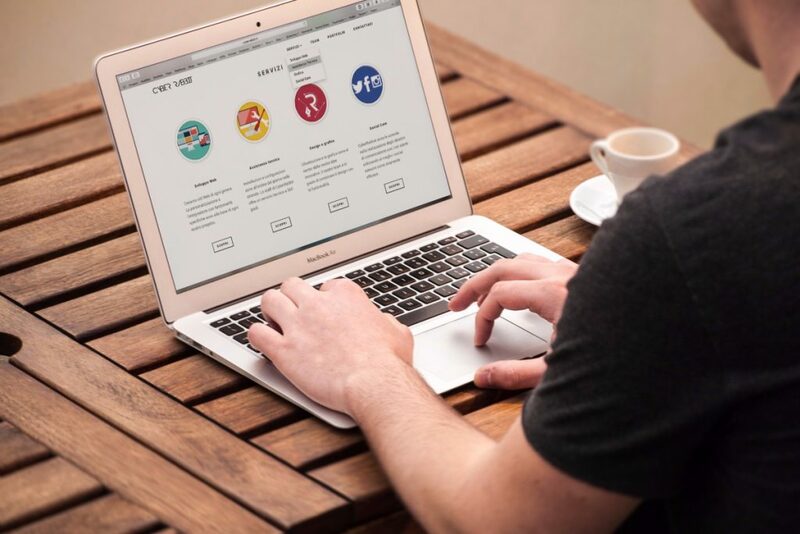 A good website design can ensure that you won’t be left behind. Here are the most modern design elements that are popular right now. Of all the modern design elements, flat design is King. This means there aren’t any 3-d elements on the page — no shadows, for example. Flat design is easier for users to wrap their heads around. It also allows your page to load faster, and loading times are important for users. Your site shouldn’t take over 6 seconds to load. Besides this, flat design just looks neater. And since minimalism is popular right now, you can be sure that your site won’t look outdated with a flat design. Navigation menus shouldn’t be over-complicated. For one thing, they should be self-apparent. Users shouldn’t have to think to find and use a menu. Also, make sure the navigation menu has a Home button, so users can get back to the place they started. There are two ways to design a contact page. One way is to simply create a page with all of the necessary information: phone number, e-mail, and business location (if applicable). The other way is to include a contact form. Visitors use forms when they need to leave a comment or ask a question immediately, without leaving the website at all. Once the visitor fills out the form, it is sent as an e-mail to you. Honestly, both options are great. Headers are for essential information that you want visitors to view. So, headers contain things like products, a blog page, and an about page. Footers are for other information. They include things like career opportunities, a contact page, and some social media links. Both are important, but the footer is the secondary attraction. 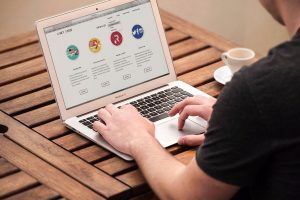 If you include these modern design elements in your website’s design, you’re guaranteed to have a better looking, and better functioning site.